A Colorado court has ruled that the daughter of missing Colorado mother Kelsey Berreth will stay with her maternal grandparents, extending a temporary custody ruling delivered last month. A hearing took place Thursday morning to determine who would be granted custody of the 14-month-old girl whose mother is feared dead, and whose father is jailed on suspicion of murder. A judge had granted temporary custody of the child to Berreth’s parents last month, and a ruling on Thursday determined that the child will remain with her mother’s family at least until the next hearing, in early February. A Colorado court public information officer tweeted a link to Thursday’s ruling, as the hearing was closed to the media. As KOAA reported, Frazee’s mother filed a motion seeking custodial rights to her granddaughter ahead of Thursday’s hearing. 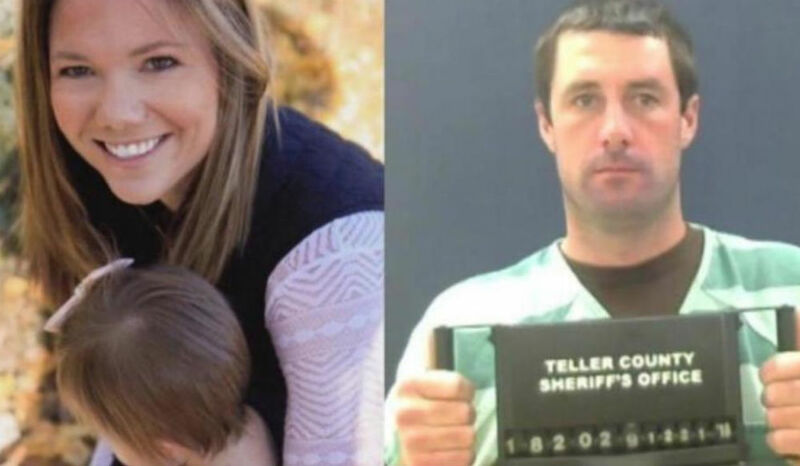 According to KRDO, Kelsey’s mother Cheryl Berreth joined the hearing via telephone, while both Patrick Frazee and his mother attended in person. Cheryl Berreth reportedly lives in Idaho, but it is not known if she is there presently or in Colorado as the investigation continues. In a press conference announcing Frazee’s arrest late month, Colorado authorities said they believe Berreth is no longer alive, but her body has not been found. She was last seen on Thanksgiving Day.